This wooded homesite is the perfect spot for your future custom home! 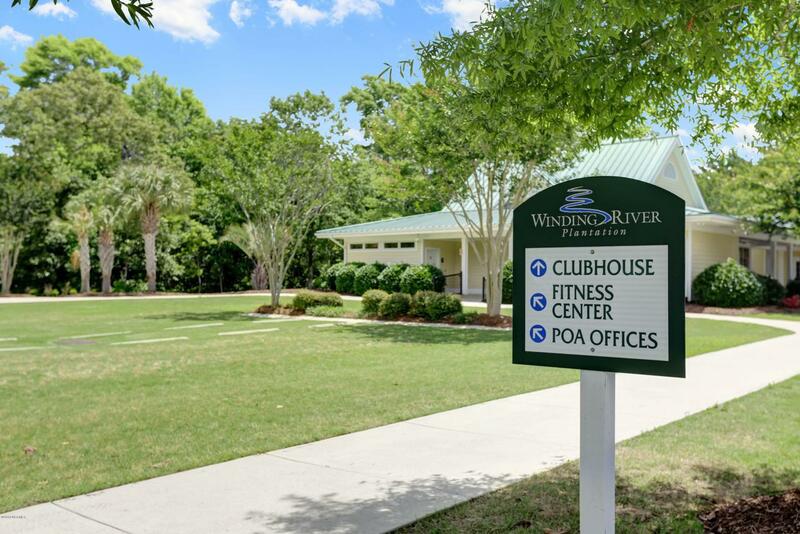 Located within the Amberwood neighborhood of Winding River Plantation, this homesite is close to the center of the community, yet far enough away to be private and quiet. 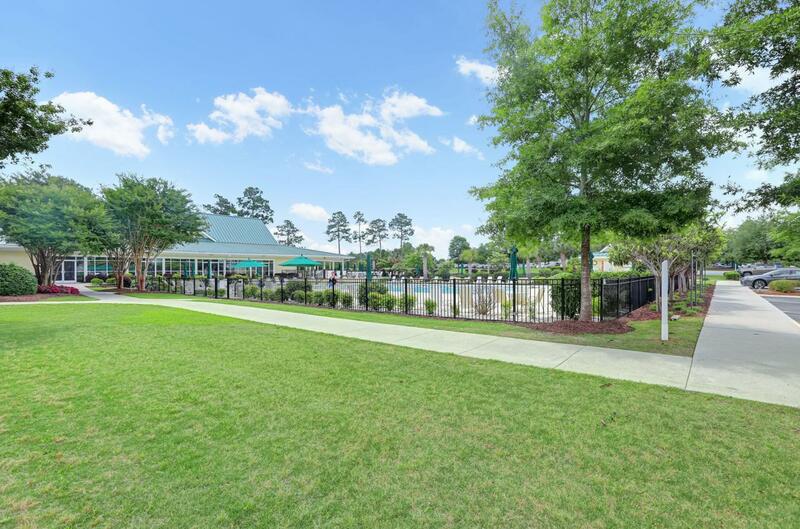 The community is master-planned and gated with amenities such as a property owners' clubhouse, fitness center, swimming pool, tennis and bocce ball courts, walking paths throughout, and more. Plus, there is the Beach Club at Holden Beach, as well as a marina on the Lockwood Folly River with docks, kayak launch, and boat ramp. 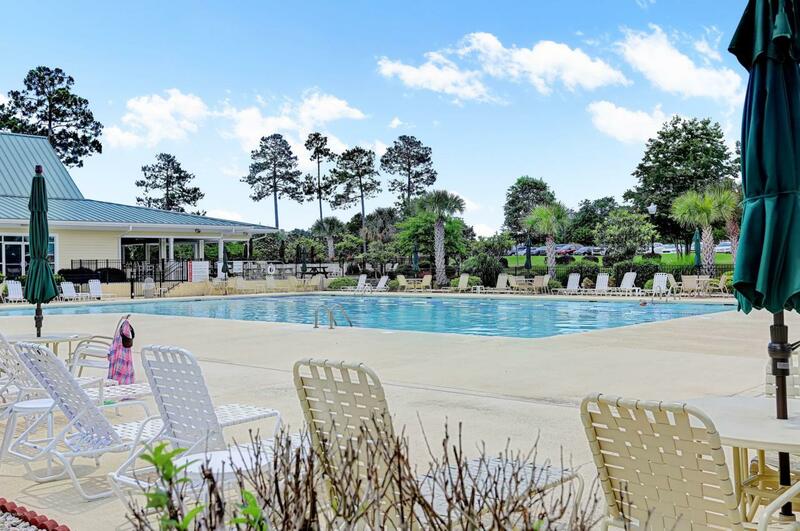 This community is home to the famed Carolina National Golf Club; a 27-hole Fred Couples designed golf course. 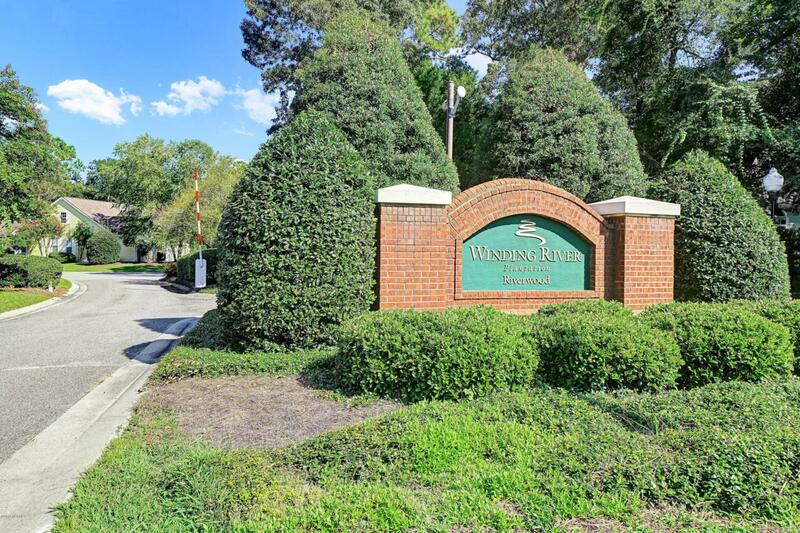 Take a short drive and find yourself in downtown Southport or Shallotte with Wilmington and Myrtle Beach nearby.